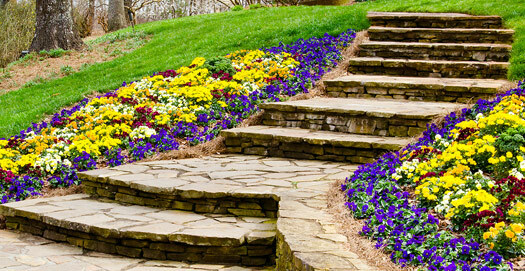 We design and install all types of custom landscapes, desert landscapes, xeriscapes, drought tolerant landscapes, urban landscapes, formal landscapes, outdoor living areas, waterscapes, and tropical paradises. Consider installing synthetic turf and putting greens to help conserve our water and save you money in the long run. 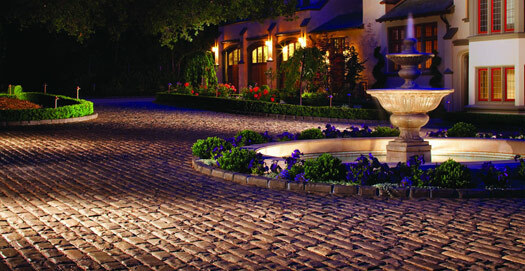 We specialize in the design and installation of Belgard pavers, retaining walls and natural flagstone patios, pool decks, driveways, and walks. 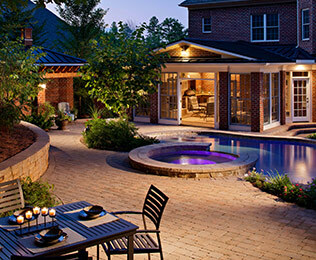 Have you dreamed about having the ultimate outdoor kitchen? 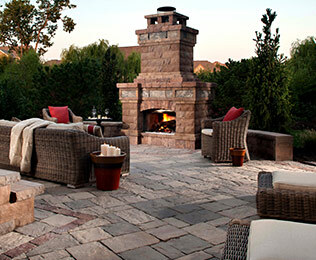 Let us design your custom BBQ, fire pit, entertainment center, and built in bar. 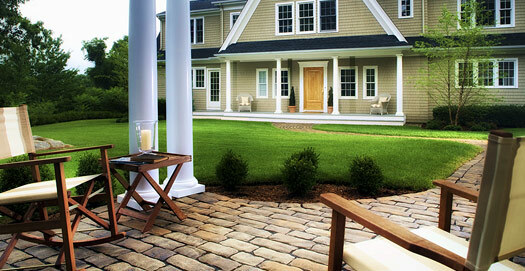 Other services include artificial turf, landscape lighting and excavation & hauling. 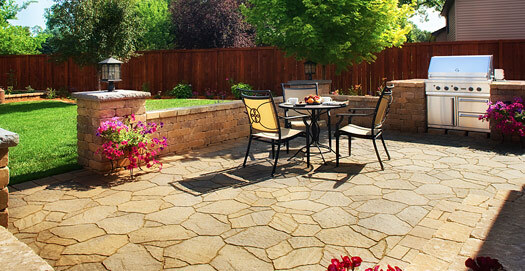 Now that you have your dream backyard you will need to keep it maintained. Our maintenance department is staffed with trained specialists that will keep your dream looking its best. We accept all major credit cards and have financing available upon approval. Call us today for a free design consultation.